Achieving an upscale look while maintaining a manageable price point. The cotton loop handles provide a comfortable handle while providing strong durability for the end user. 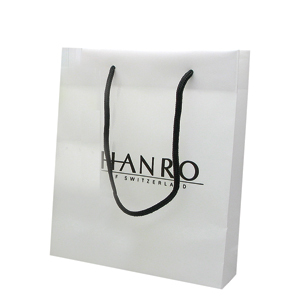 These bags have a sturdy cotton handle that will stand up to heavier loads. Perfect for a trade show or a special event. Our custom printing capabilities can provide almost any size and combination that will accommodate any of your needs. Your custom cotton drawstring department store bag can be custom printed with whatever graphic you need. 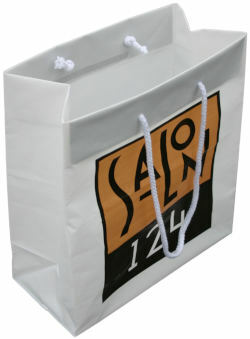 This cotton loop bag is great if you are looking for a high-end walking billboard.